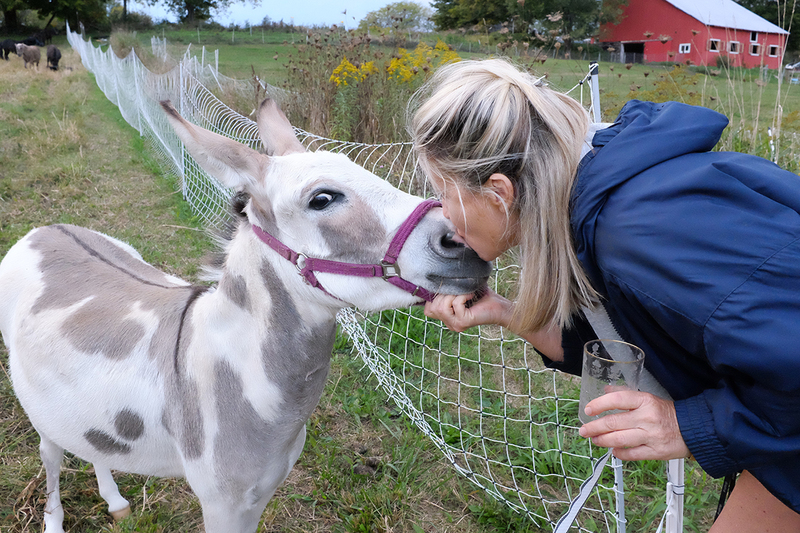 Home - Artemis Farm Rescue, Inc.
Artemis Farm Rescue is a 501(c)(3) non-profit organization specializing in the rescue, rehabilitation, and placement of miniature horses and donkey. We house our non-human friends in an idyllic safe haven with veterinary care until we find them proper and loving forever homes. ​Founded in 2016 by Cornelia Guest, Artemis Farm Rescue is a small, independent organization that strives to end equine suffering. Please click here to donate. The purpose of all of us at Artemis Farm Rescue is to rescue unfortunate animals and provide them with a higher quality of life. We are equipped to take in animals that have been rescued, confiscated, neglected, injured or otherwise unwanted from private owners, shelters, and other private and public organizations. ​Our talented and specialized group of veterinarians, care staff, and volunteers work in perfect unity to rehabilitate our rescues and provide them with the utmost love and care until we are able to place them in loving homes.